"Science Day 2016 is on 28th Feb 2016 and 29th Feb 2016." 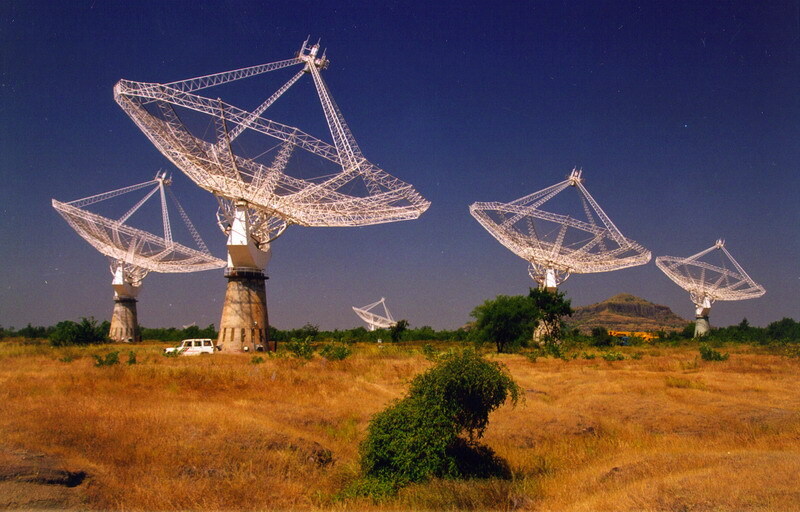 National Center for Radio Astrophysics - NCRA, a center of the school of natural sciences of the Tata Institute of Fundamental Research - TIFR, has set up a unique facility, The Giant Metrewave Radio Telescope for radio astronomical research at metre wavelengths. GMRT is a very versatile instrument for investigating a variety of radio astrophysical problems ranging from nearby Solar system to the edge of observable Universe.